Tree service in Atlanta provides tree trimming, tree pruning services. 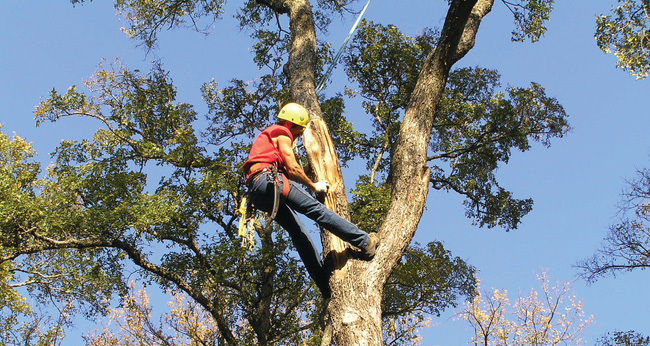 Call Apex Tree Service for expert, professional tree trimming by a trusted Atlanta tree company. Call us to have your trees trimmed or pruned – We are the experts in tree trimming! We value your property and will protect your tree with minimum damage to the tree and the surrounding property. Our tree technicians are experienced and will provide you with the most professional tree trimming service in the Atlanta, GA area. Contact us today for a FREE Quote for your tree trimming job!